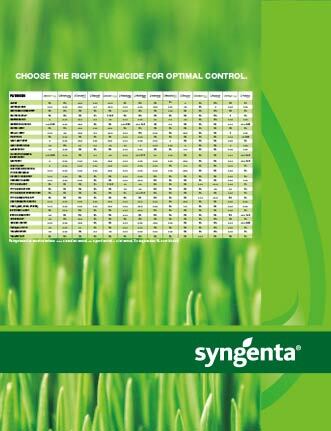 View the Labels/SDS information for Daconil Weatherstik Fungicide. Daconil Weatherstik® is a contact fungicides that exhibits a multi-site mode of action which can delay or prevent resistance to single-site fungicides. It contains a built-in surfactant to provide superior sticking power for extended coverage and unsurpassed protection on the crown and sheath of grass blades, even after heavy rains or watering. Daconil Weatherstik®, Greencast® is a trademark of a Syngenta Group Company. Daconil®Action™, Concert®, Renown®, Instrata®, Heritage®, Banner Maxx® and Subdue Maxx® are trademarks of a Syngenta Group Company.